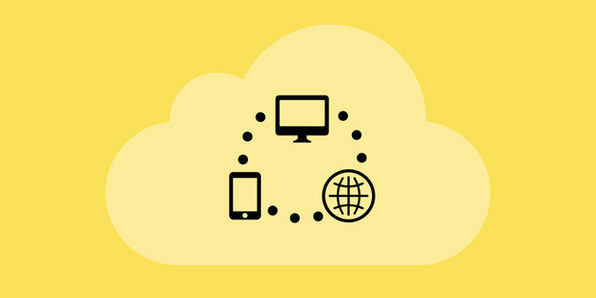 "Cloud computing" refers to a model of network computing where a program runs on connected servers rather than on a local computing device such as a PC, tablet or Smartphone. 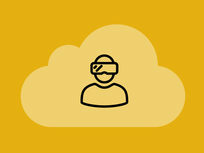 Removing the jargon: Cloud computing is effectively how we interact with the internet. 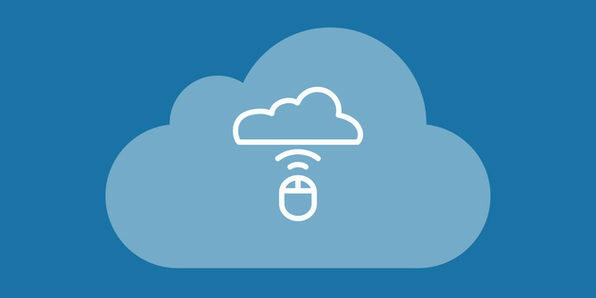 In this course, you'll discuss Cloud computing in detail to learn how we manipulate, configure, and access applications online. 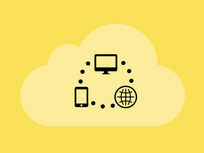 In order to work in IT, you need to have a firm grasp of Cloud computing. 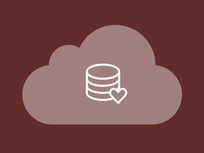 This course will lay the foundations for your journey into more advanced studies of the Cloud. 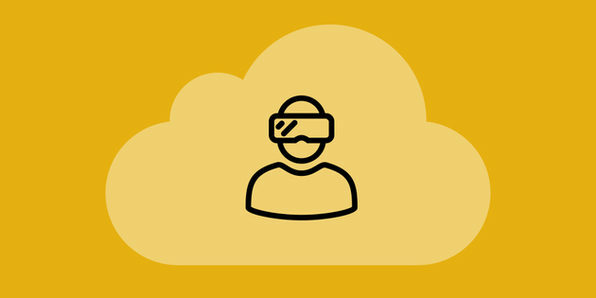 You'll get up to speed on all the fundamentals of implementing Cloud computing in an enterprise environment, and be ready to take your knowledge to the next level. Just about every corporate environment these days runs on some kind of Cloud infrastructure which they rely on to provide a smooth workflow and protect their most important data. That's why IT people make great money. 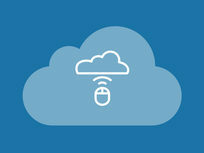 In this course, you'll dig into more advanced discussions of Cloud computing and learn virtualization concepts that help businesses thrive. 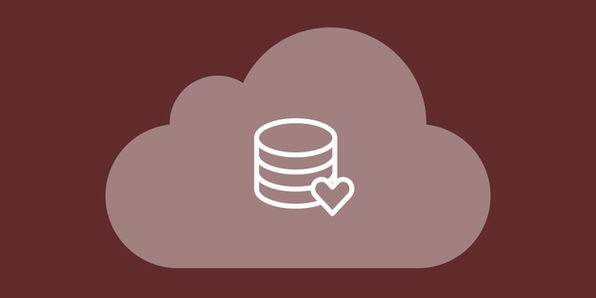 One of the principal uses of the Cloud is managing databases - specifically NoSQL databases. These non relational databases offer enhanced scalability, accessibility, and greater tools to organize disparate sets of data. In this course, you'll explore a number of database tools, most specifically MongoDB that can help you make sense of unstructured data. Being able to implement this kind of system in a corporate environment is a huge resume booster, so listen up!